Your hearing test doesn’t require much preparation. There are no books to study and no formulas to memorize. But you do need to take a bit of time before the appointment to prepare. The audiologist will want to know about your overall health and any medications and supplements you take as these can have an effect on your hearing. So, make a list of all major illnesses and surgeries you’ve experienced. If you are currently being treated for chronic conditions such as diabetes, high blood pressure, asthma or heart disease be sure to let the audiologist know. If you have a history of ear infections or chronic sinusitis, tell the audiologist. It’s important to let the audiologist know about any medications you are currently taking as well as all herbal supplements or vitamins. 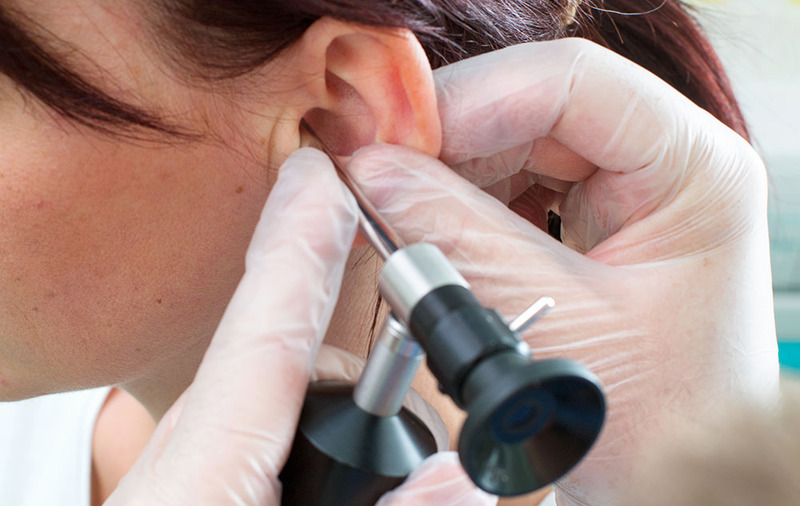 The audiologist will perform a visual inspection of the ear canal using an otoscope. It’s important that the ear canal be clean of wax and debris. Most ear wax can be removed with a warm washcloth while you bathe. If you have a heavy wax build-up, use ear drops two days before your appointment to soften the wax so you can remove it. The audiologist will be performing tests of inner ear function, and it’s important that your ear canal be clean to get accurate results. Noise damages your hearing. Even temporary exposure to noise can affect your hearing. So, it’s important to avoid loud noise before your hearing test. Your pure tone test will be measuring the softest level at which you can detect different tones. Exposure to loud noise in the hours before your test will increase the chances of incorrect results. For at least 12 hours before the test, avoid noisy situations. Don’t run the vacuum, use power tools., or cut the grass even if you wear hearing protection. If you come down with a head cold or virus 24-48 hours before your appointment, call the audiologist’s office. Congestion in the head can include fluid in the middle ear. Your hearing test includes tests that check the function of the eardrum. When fluid is present, the eardrum and bones won’t vibrate normally, and this affects the results of your hearing test. So, if you catch a cold, call the office to discuss your situation. It might be best to reschedule the appointment.